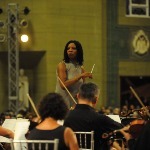 BASCA published research in 2016 that provided proof that female, black and minority ethnic composers are still less likely to receive commissions than their white male counterparts. We have had enough panel discussions: now it's time for action. In this session, we will explain the results of our research and provide some examples of successful, fair, positive action which have been taken by BASCA and other organisations. We will then divide the delegates into groups to answer the following questions: what inequalities exist for the musicians and composers that your organisation works with? 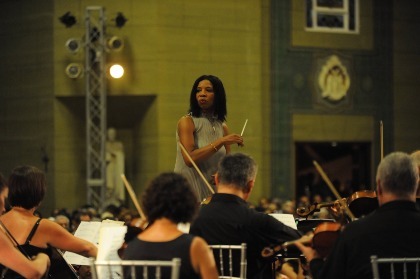 What change can your organisation make to the way it operates to improve equality and diversity in classical music? What barriers exist in your organisation to making this change and how will you address these during the next twelve months?